Fluid Martial Arts Academy is family-owned and operated. We pride ourselves on creating an environment that helps individuals reach their goals, whatever they may be. Whether you’re looking for self-defense, competition, fitness, or a fun and healthy family activity, we’ve got what you’re looking for. 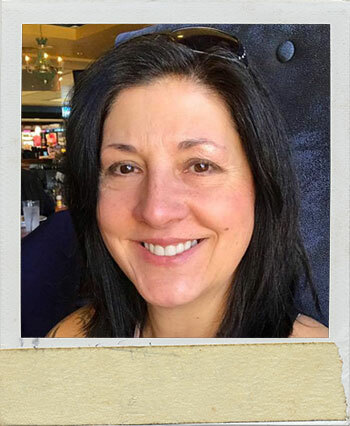 is a full-time martial artist with over 30 years of training. He holds a brown belt in Brazilian Jiu Jitsu under Grand Master Flavio Behring and a black belt in Kenpo Karate and Goju Shorei Weapons Systems. 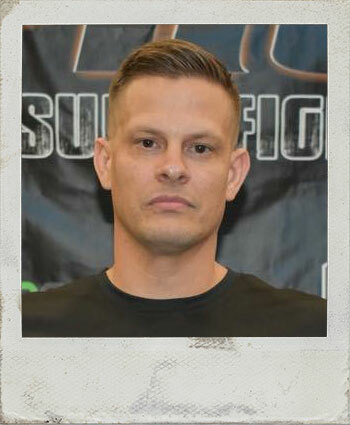 A multiple state and national champion in all of these disciplines, his most recent achievement is winning at Fight To Win Pro # 75 match in the brown belt division. a black belt in Kenpo Karate and a purple belt in Brazilian Jiu Jitsu with over 20 years of martial arts experience. A National Champion in Karate and a 2017 World Champion in Jiu Jitsu (IBJJF), Karen also heads up our Tiny Tigers program. has over 50 years of Judo experience under his 5th degree black belt. 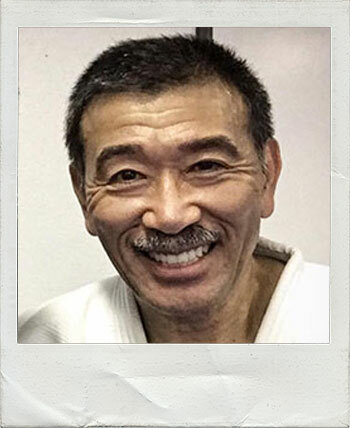 A former alternate on the U.S. Olympic Team, Sensei George has trained multiple state and national judo champions. He teaches both adult and youth Judo classes. brings almost 10 years experience as a martial artist and competitor. 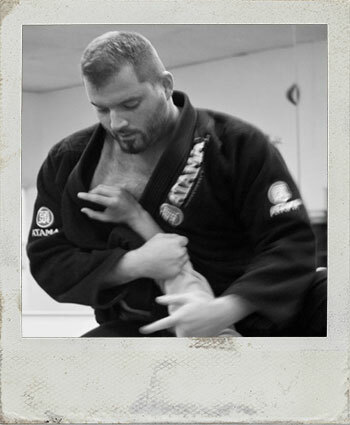 A brown belt in Brazilian Jiu Jitsu, Will continues to grow our team as an experienced competitor and instructor. holds a purple belt in 10th Planet No Gi Jiu Jitsu under Alder Hampel. 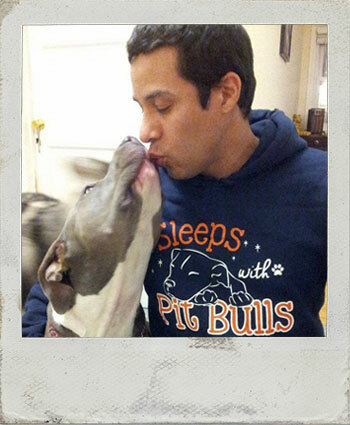 The newest addition to our team, he is known as a skilled and technical instructor. has over 15 years of martial arts experience, practicing since he was only four years old. 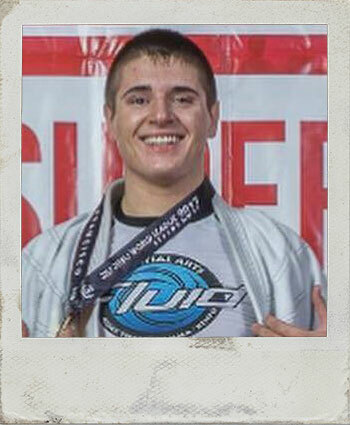 A four-stripe blue belt in Jiu Jitsu, Nick teaches and trains in all of the arts that are taught at Fluid.